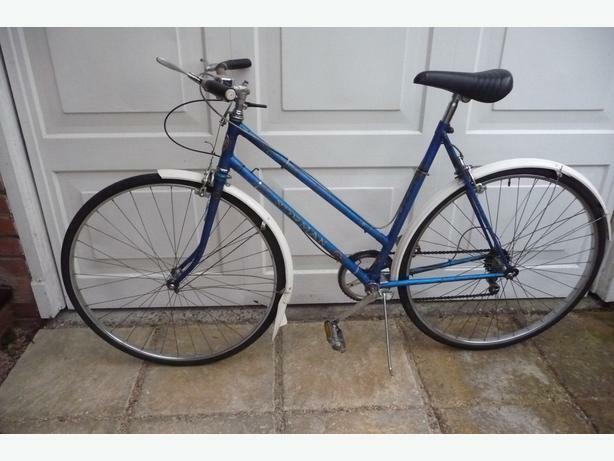  Log In needed £120 · OLD VINTAGE " NORMAN " ROAD BIKE COLLECTORS ITEM. RARE VINTAGE LADIES ROAD BIKE by NORMAN of KENT. SOME TLC. OR JUST USE IT AS IS. SPARE SADDLE INCLUDED. KICK STAND, MANY EXTRAS, SEE PICTURES FOR DETAILS. BUYER COLLECTS, WEST MIDLANDS AREA. several styles of bicycles gents and ladies until they went . this is value for money, so grab a bargain now!